Advanced report with tracking path for performance analysis. Collecting parameters like HR, Calories, Steps, Speed, Altitude. 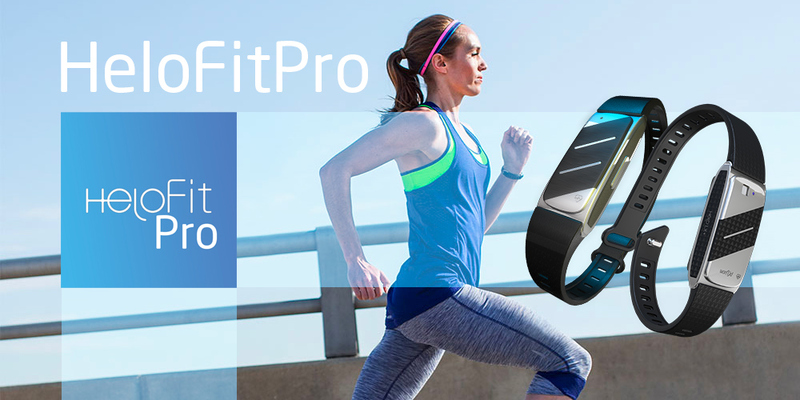 Let’s reach new heights, go longer distances and overcome our limits with HeloFitPro.